Dead Cool Apps are a small indie team. Creating iPhone apps especially games is our passion. We are proud to have been Featured by Apple 18 times in 'New Games We Love'. Check out our games below and be sure to visit our blog for tips on creating iPhone apps yourself. Also check out our new BuildBox Template Store. 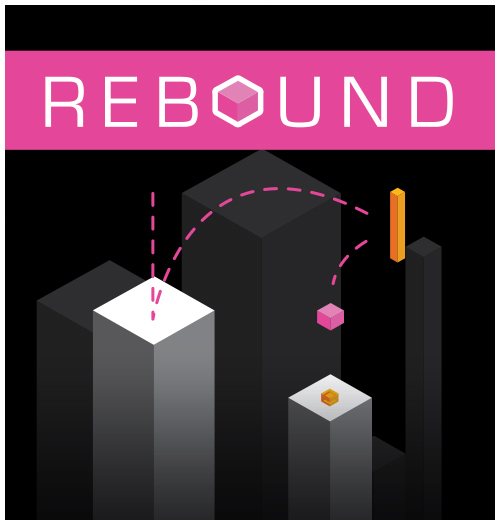 A simple, addicting game where you need to bounce backwards to go forwards! How far will you get? 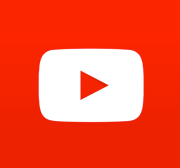 Preview Trailer. 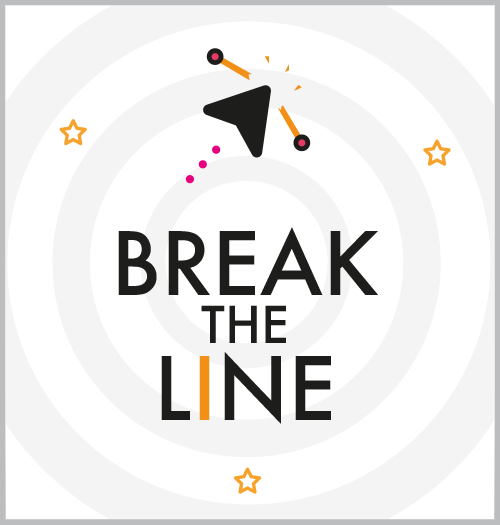 Simply tap to change direction and Break The Line! Preview Trailer. 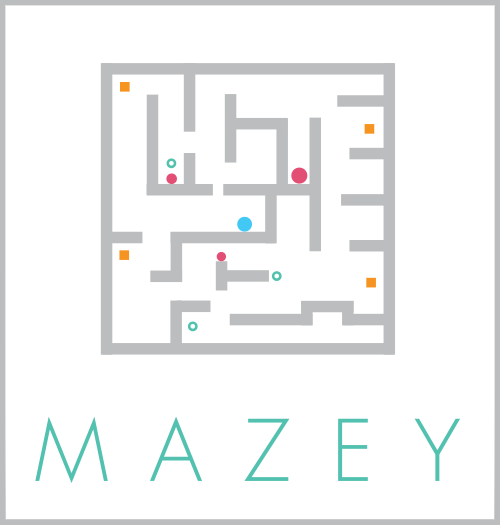 MAZEY is a beautiful minimalistic puzzle game. Simply rotate to escape. Preview Trailer. Guide your cube up as far as you can go, stay on the path while avoiding traps and crazy obstacles such as spikes, buzzsaws, lasers and more! Preview Trailer. Diffuse! 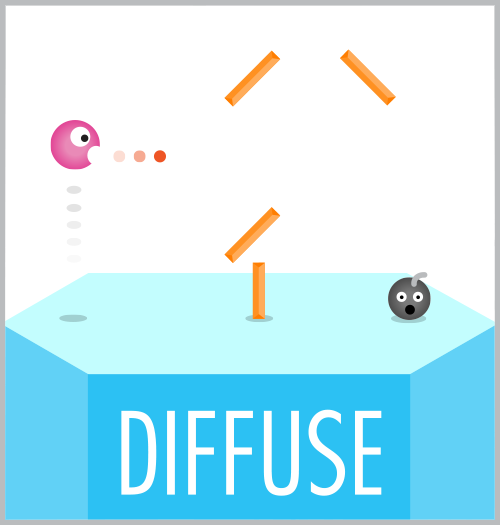 is a unique game where the goal is simple - blow the device. 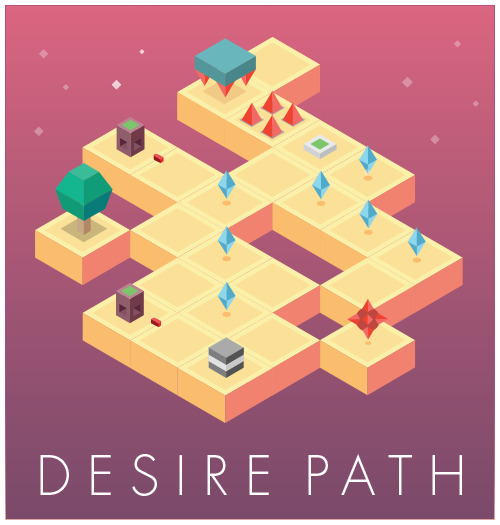 You'll need to carefully plan your route as you ricochet off obstacles & have fast reflexes to succeed. Preview Trailer. 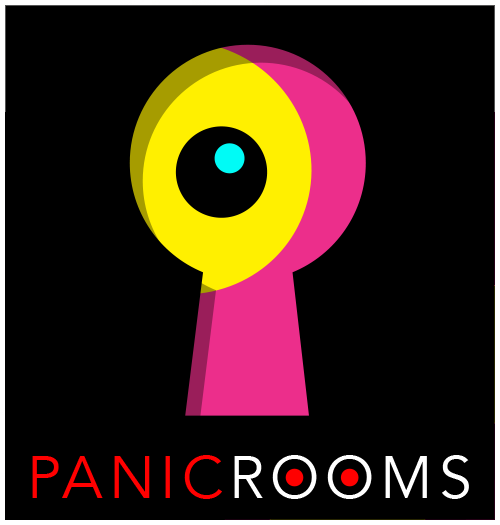 PANIC ROOMS! 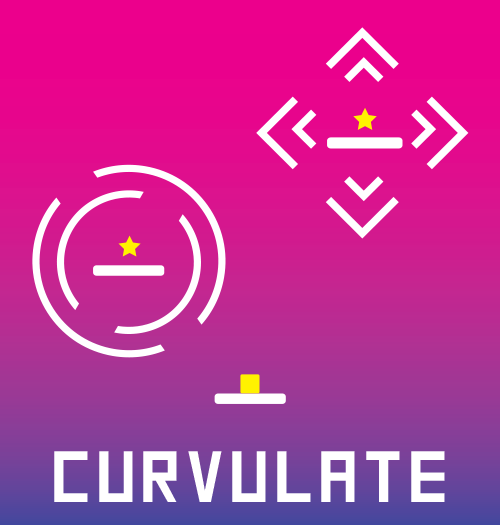 is an epic action / puzzle game that will challenge your reflexes and your grey matter. Brain busting puzzles and crazy action through 200+ rooms. Preview Trailer. 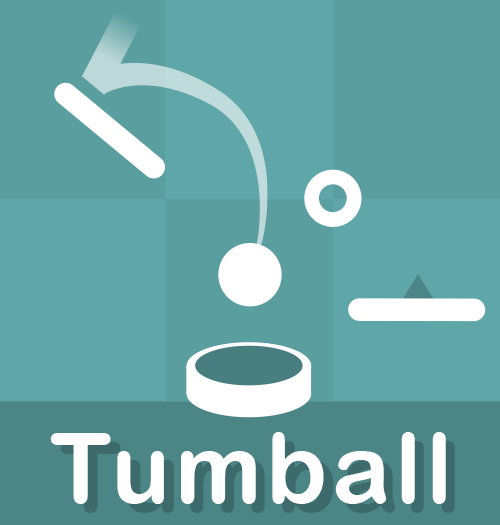 TumBall is a unique puzzle/physics game that will both delight and make you want to tear your hair out at the same time! 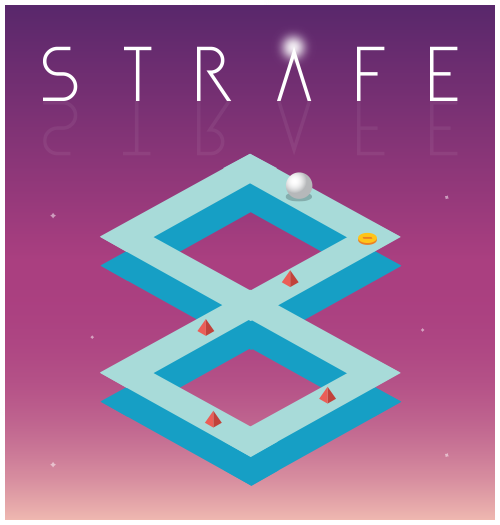 Simply tap the screen to rotate the objects and guide your ball into the goal. A spiritual sequel to Rotaball, but plays very differently! Preview Trailer. 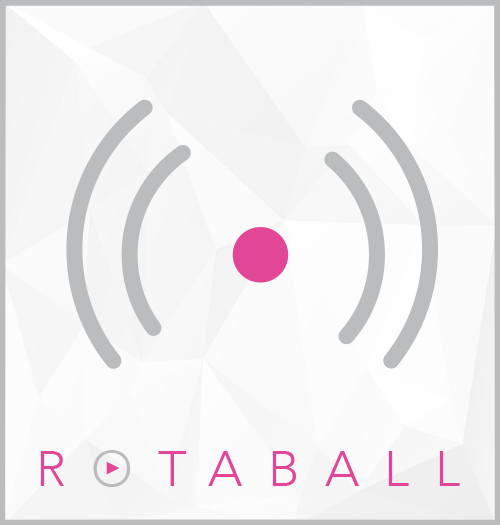 In ROTABALL you control the environment not the player. 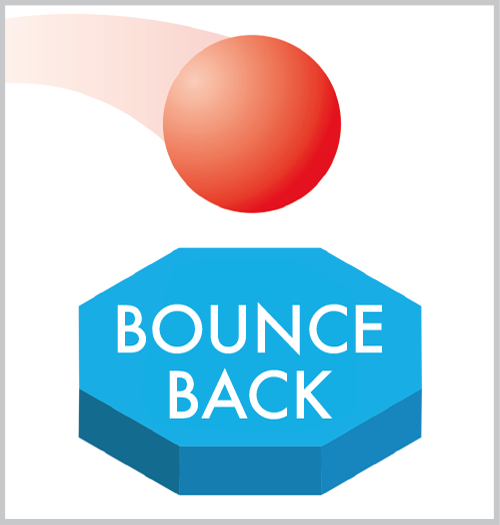 Simply TAP or HOLD to rotate obstacles around the ball as it travels downwards. If you touch any of the objects, you die! How far can you get? Preview Trailer. 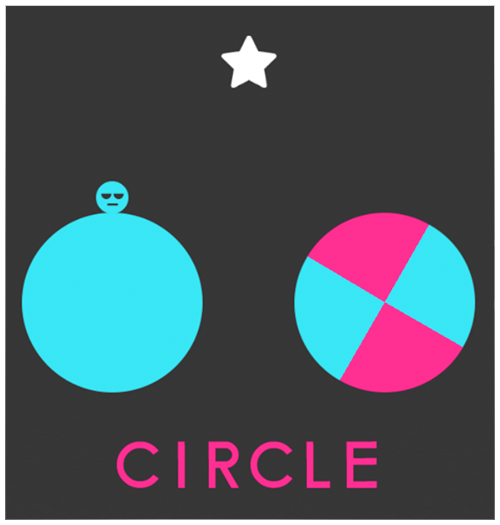 Tap to jump to the same color, grab power ups to change your color and direction. Tons of levels to master. The first third party Color Switch game mode designed and created by us- DeadCool. Gameplay Video. 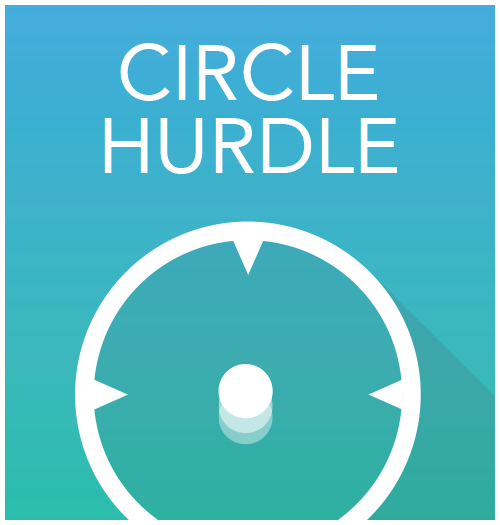 Take on the Circle Hurdle challenge! Are you game? 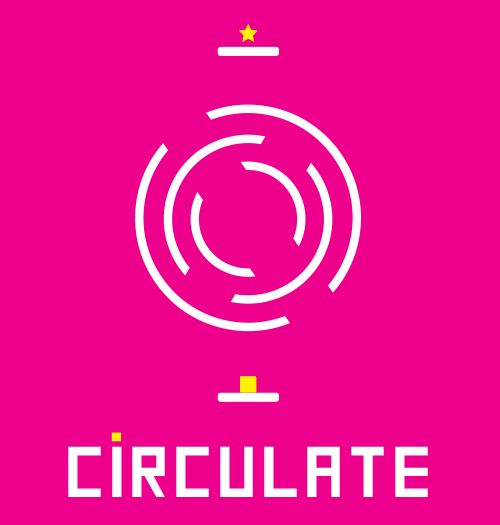 The circle will spin clockwise or anticlockwise at varying speeds, time your jump to perfection to reach the top of the leaderboard. Also includes 24 challenge levels. Preview Trailer. 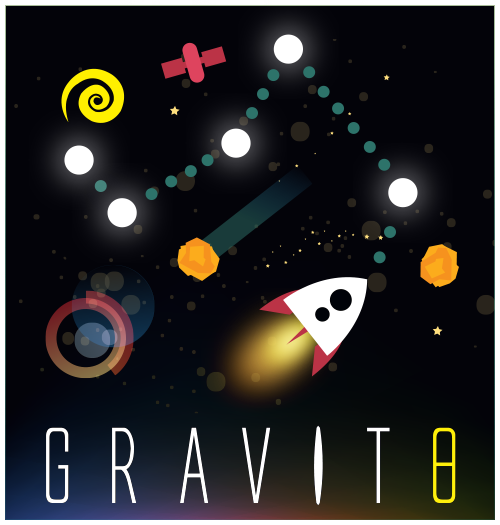 A unique puzzle game where each level is based on one of the 88 known constellations. Simply tap to reach the worm hole and clear the level. 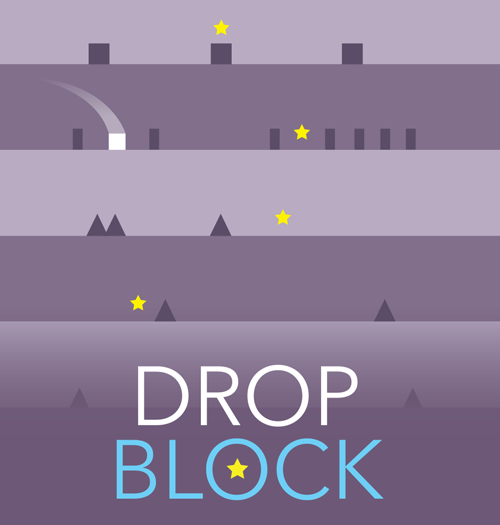 Time your tap to perfection to avoid deadly asteroids, orbiting satellites and other space debris. Preview Trailer. More info here. The object of the game is simple, as always the reality is much harder. Tap when the tower enters the safe cube. Time your tap to perfection or it’s game over! Preview Trailer. Your objective is to keep the ball safe as it travels from left to right down the path. Beware of hazardous obstacles, you won't know which way the ball will traverse so you'll need fast reactions to jump the spikes! Preview Trailer. Tap to place the orange block, REBOUND! and land on the platform to get to the next level. If you aim to perfection you can collect gems to unlock additional colorful characters with awesome trails. Preview Trailer. 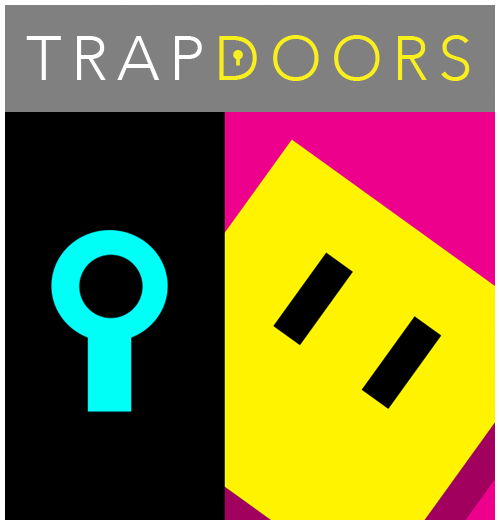 Escape each room by collecting the key and reaching the door. You will need to avoid the pitfalls, crazy obstacles and traps. Number 1 Puzzle Game UK. Preview Trailer. The Sequel to the TOP 10 US Smash Circulate. Simply TAP to reach each GOAL - you just need to TAP at the right time. The NEW endless one touch Arcade Game that's so simple to play yet hard to master. Preview Trailer. Top 40 US Game. 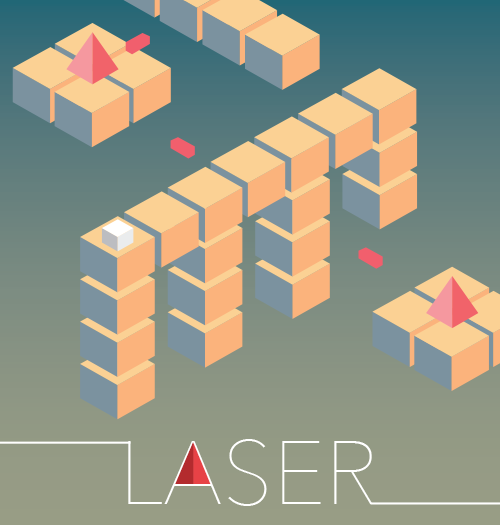 Traverse each line, avoiding the obstacles. For each completed line you get a point. Warning incredibly hard. Preview Trailer. 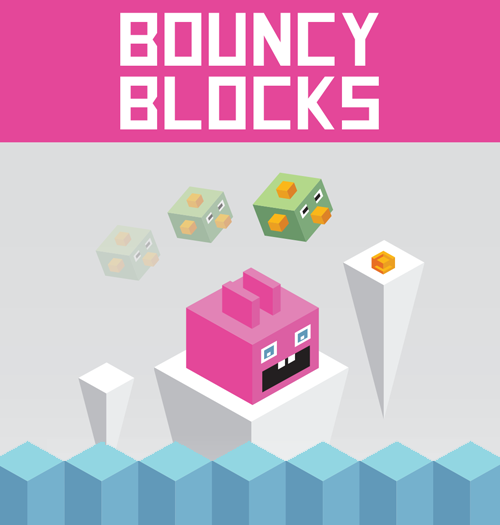 The Bouncy Blocks need your HELP! A huge tidal wave is coming! Tap to jump to each iceberg, be careful not to get hit by the Blocky Birds. Preview Trailer. 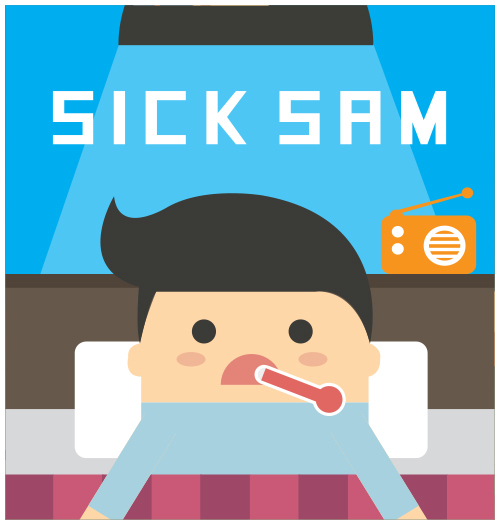 Oh no - Sam's Sick! Keep him alive as long as possible - just keep tapping! Warning it gets very tricky. Preview Trailer. 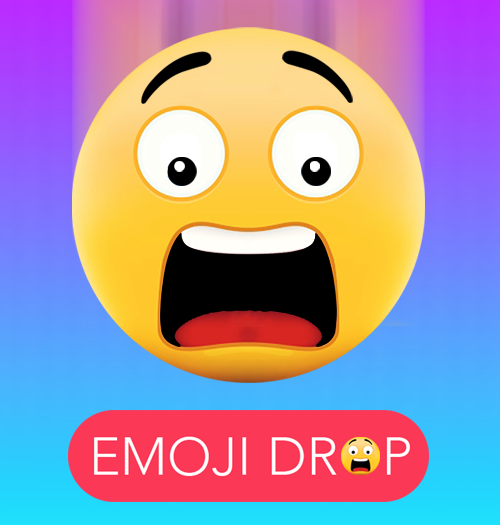 Guide Emoji through traps and other dangers to complete the levels. Preview Trailer. Top 10 US Game. Simply TAP to reach the GOAL - you just need to TAP at the right time. The NEW one touch Arcade Game that's so simple to play yet hard to master. Preview Trailer. Top 10 US Game. 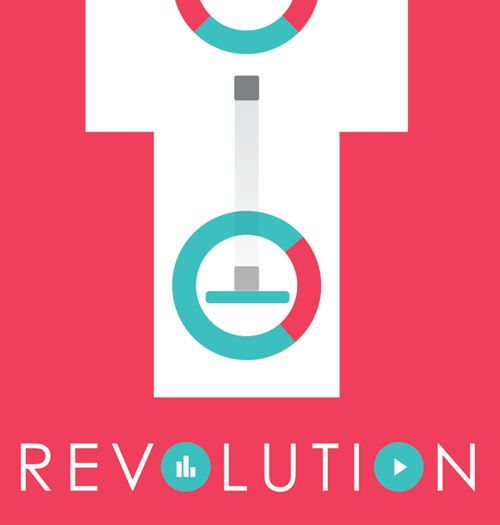 Tap to jump your way up through each spinning ring avoiding red to gain a point. Sounds simple right? Think again. Preview Trailer. One Tap, Laser Dodging Action. Avoid the lasers and hop as far as you can! Laser is a brand new arcade hopper with a twist. Preview Trailer. 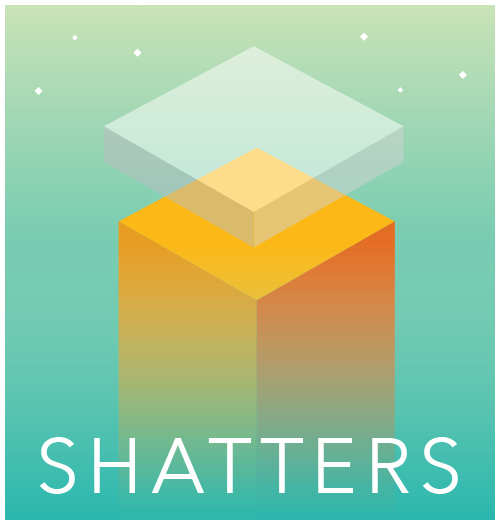 A mix of mind bending puzzles & crazy action. 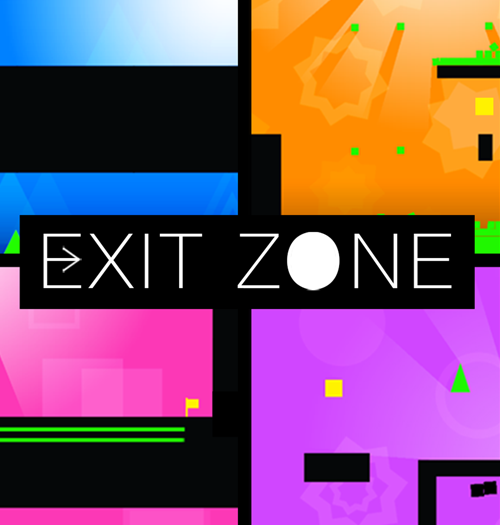 The premise is simple - Exit The Zone. The reality is MUCH harder! Preview Trailer. 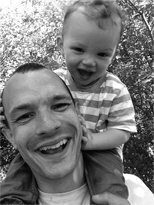 Dead Cool Apps was founded by Simon Crack in 2012, since then we have created over 200 apps, reached the top charts many times and generated millions of downloads. 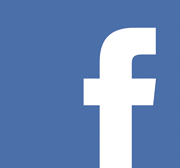 Currently we focus on teaming up with cool publishers to show case our original titles. 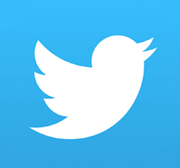 REMEMBER LEARN HOW WE ARE CREATING IPHONE APPS AND GAMES ON OUR BLOG.